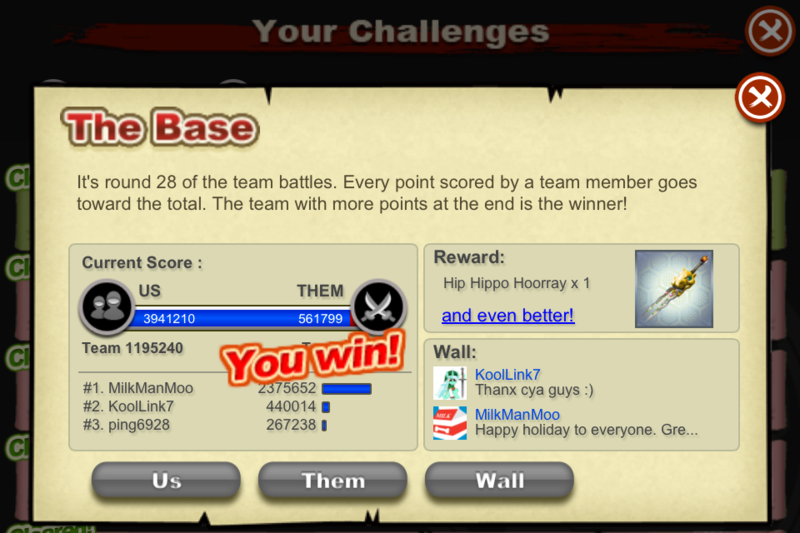 IF YOU THINK YOU HAVE THE SKILLZ TO BEAT THE RECORD HOLDERS POST UP YOUR TEAM BATTLE PICS AND SEE IF U MATCH UP! 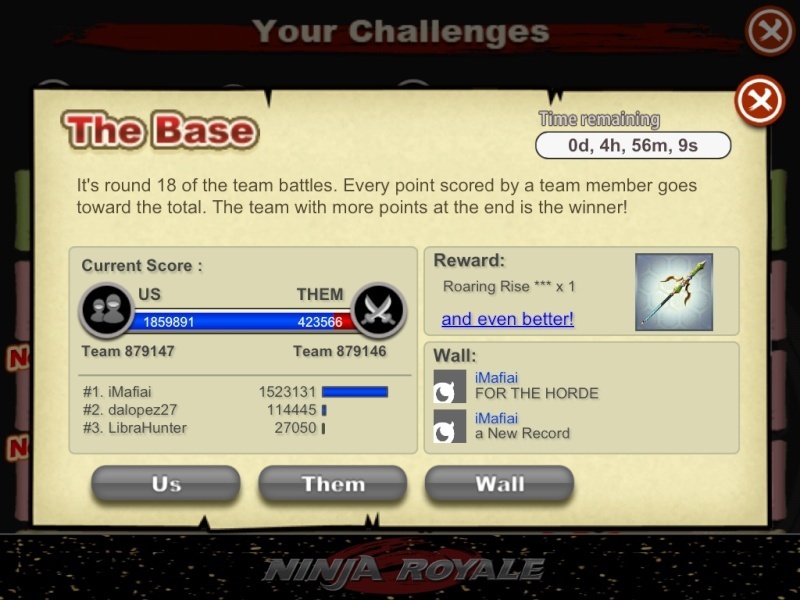 Note**please do not post comments, only team battle pics and a short description of the tb. 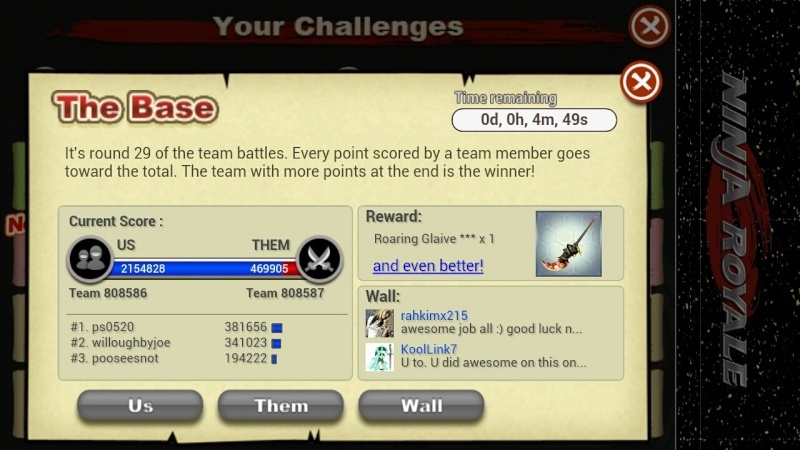 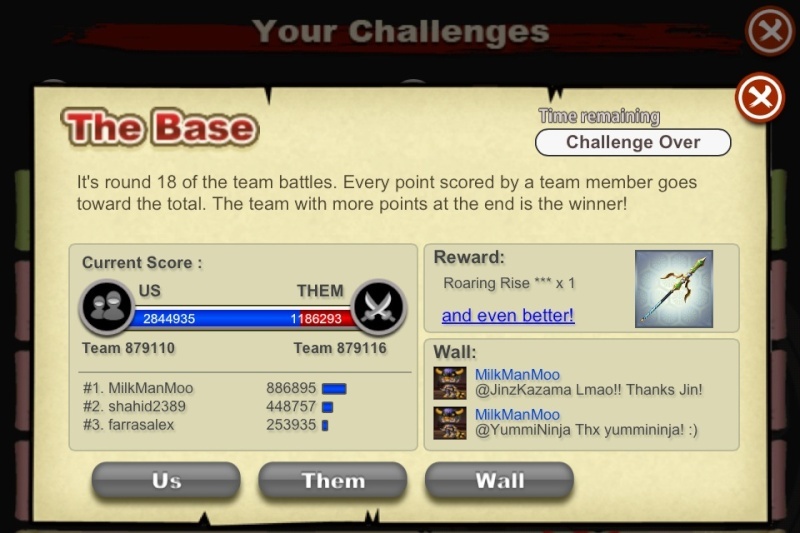 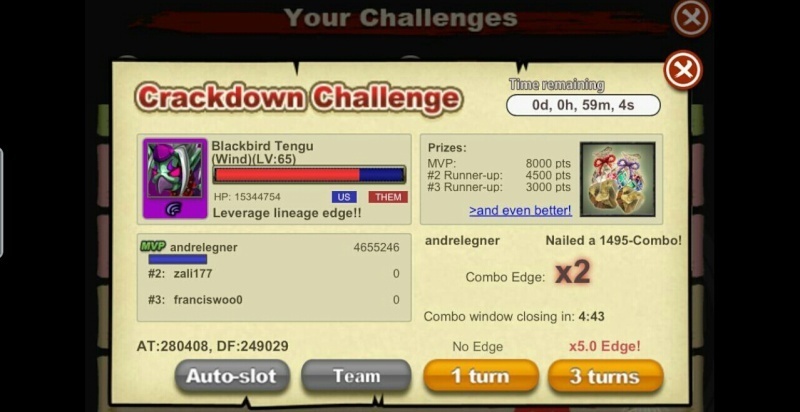 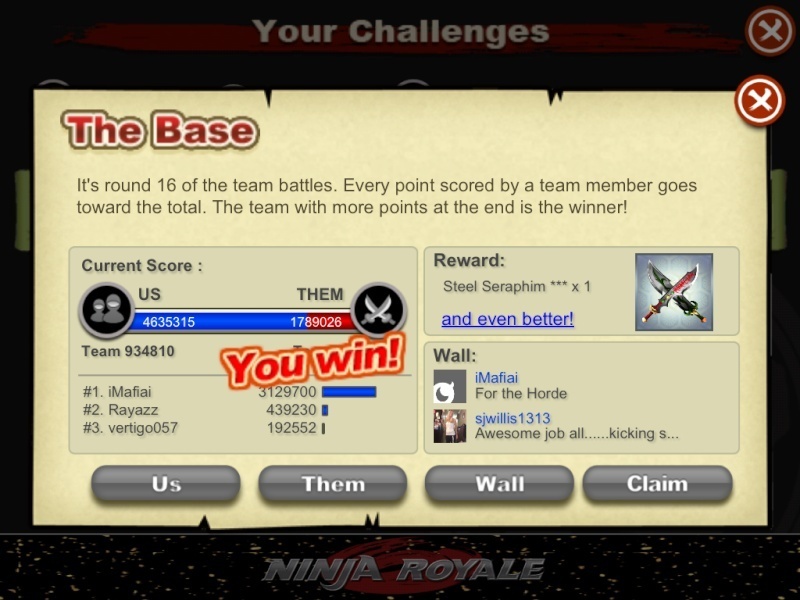 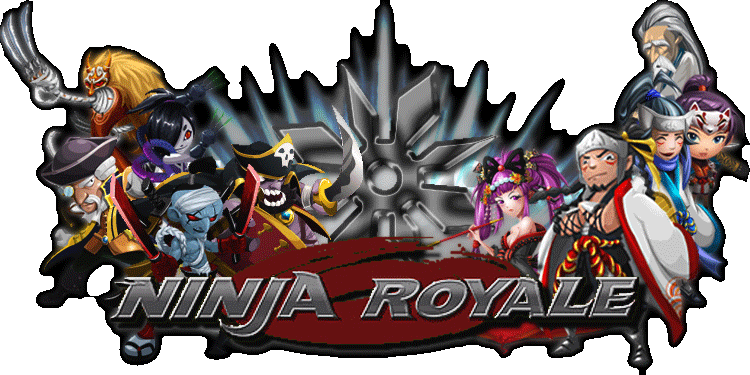 Description: Taken on 5/9/13 King of Pain Crackdown Event, last team battle. 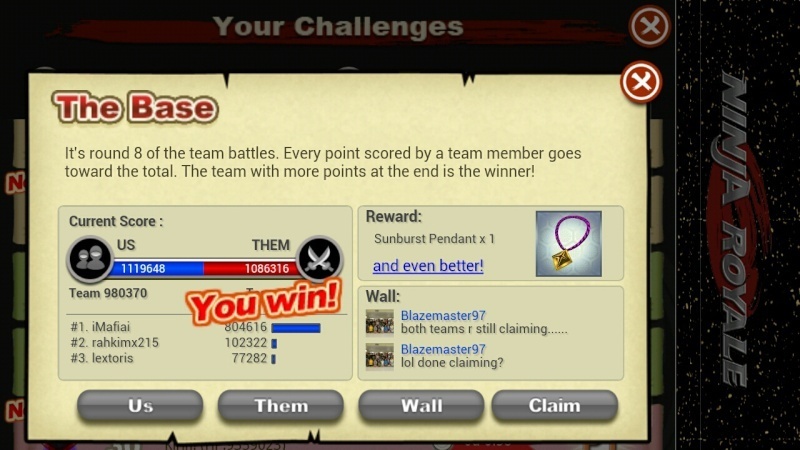 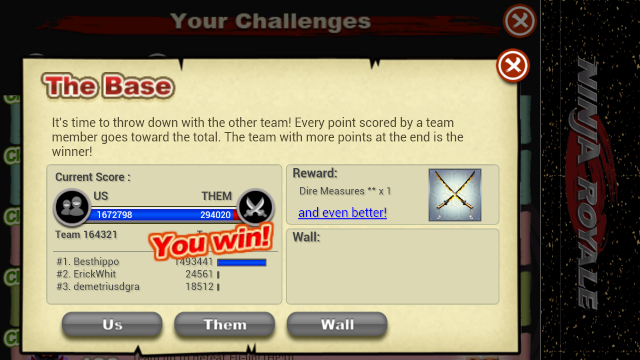 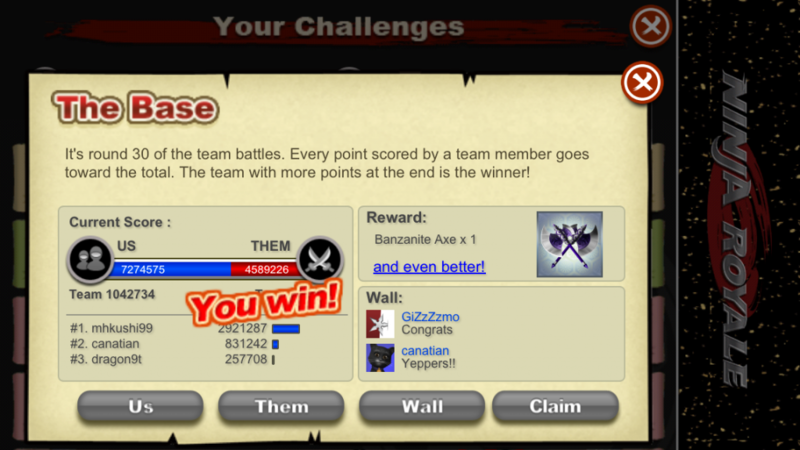 My Final team battle screen shot.